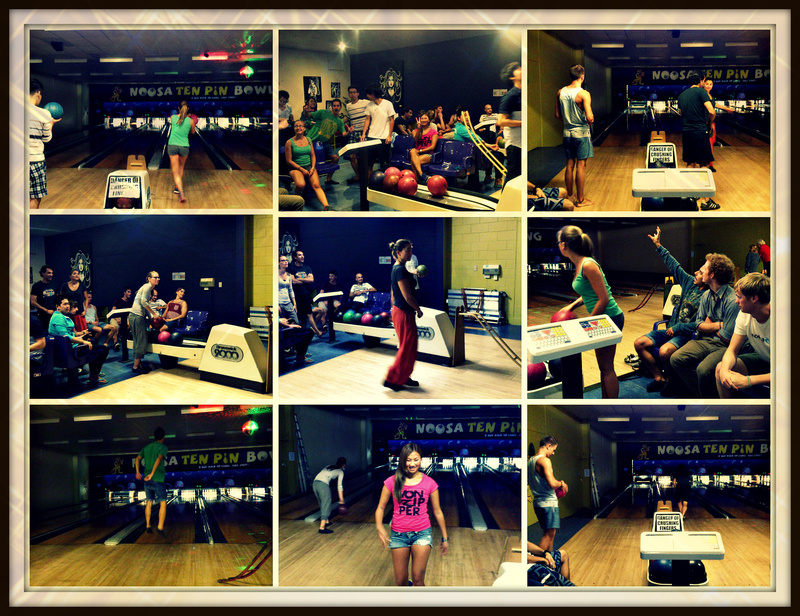 Last week a group of very merry students took a bus trip to the Noosa Ten Pin Bowling Center. 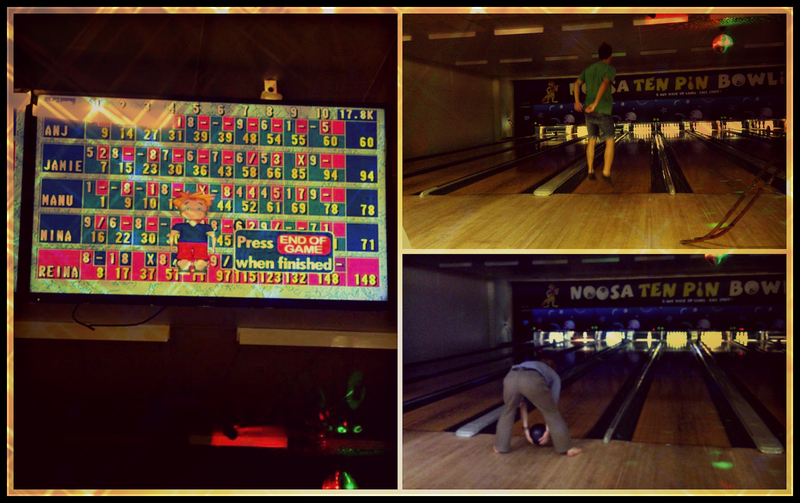 The students assembled themselves in teams of five and hit the bowling alley aiming for some strikes. The highlight of the afternoon was watching teacher Jamie and his unique style and Manu using his mind to control the ball. The King Pin of the day had to go to Reiner with the highest score overall! A great Friday afternoon activity enjoyed by all.